Choose your currency (HKD, EUR, USD) and click “Add to cart” to buy . 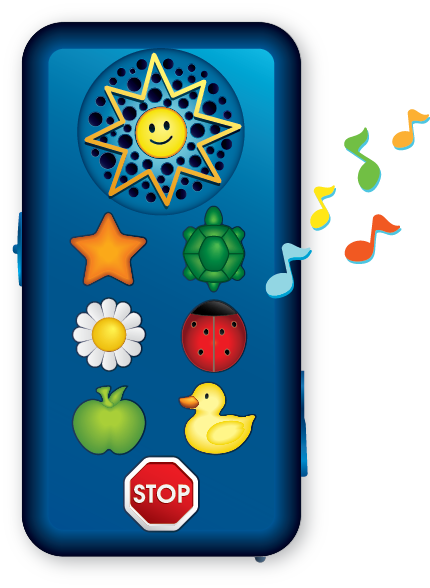 Thanks to , your child has direct access to his favorite songs. You will offer him/her a choice of 24 high quality music, up to 6 hours listening, with a safe player. Easy to use for children who can’t read yet, adjusts to your growing child.